Just Reduced! 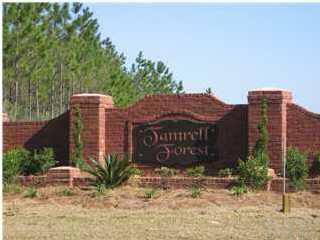 Prime 1 plus Acre Lot in Beautiful, Peaceful Tamrell Forest subdivsion! Moving and Must Sell! 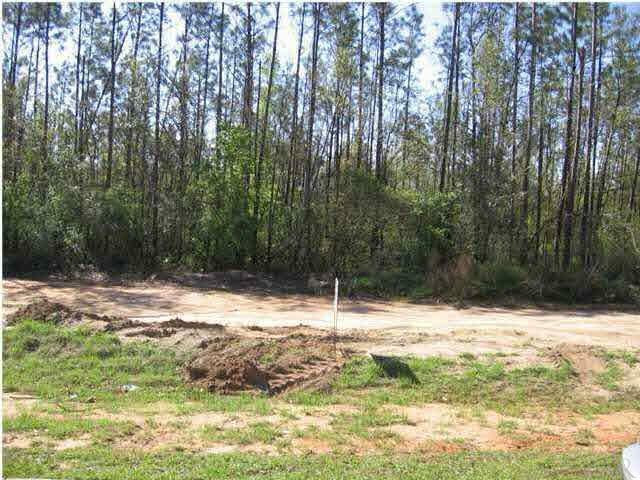 No Mobile Homes are allowed ~ Deed Restricted subdivision ~ The seller says this lot is High & Dry! Lot is ready to build your Dream Home ~ 2007 Survey is available ~ Seller says that this lot is one of the only lots in the subdivion where you can choose your own builder! 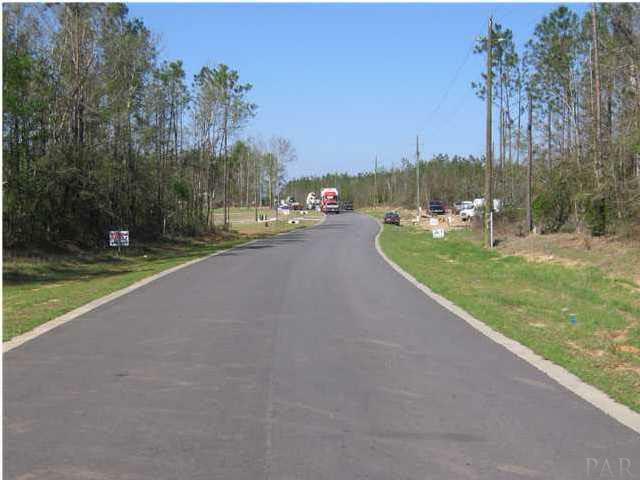 Beautiful homes are being built in this subdivision ~ Buyer to verify exact lot size & schools.